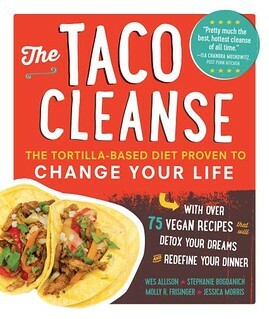 I am deep in the throws of taco cleanse detox symptoms. I’ve got the cumin sweats and everything. 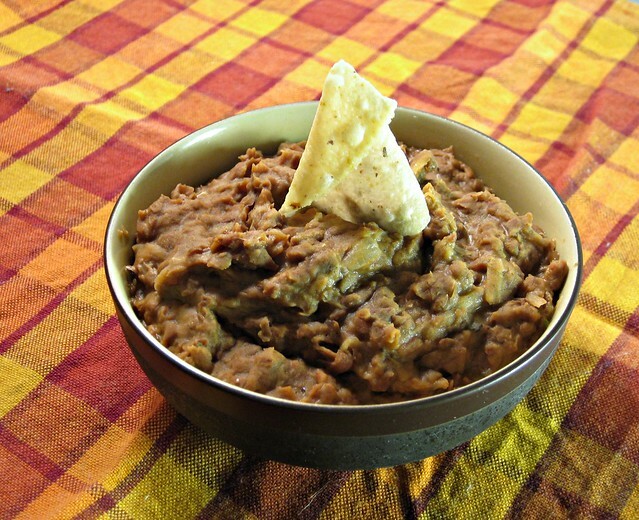 Luckily my fridge is well stocked so I decided to rerun one of my all time favorite recipes for refried beans. 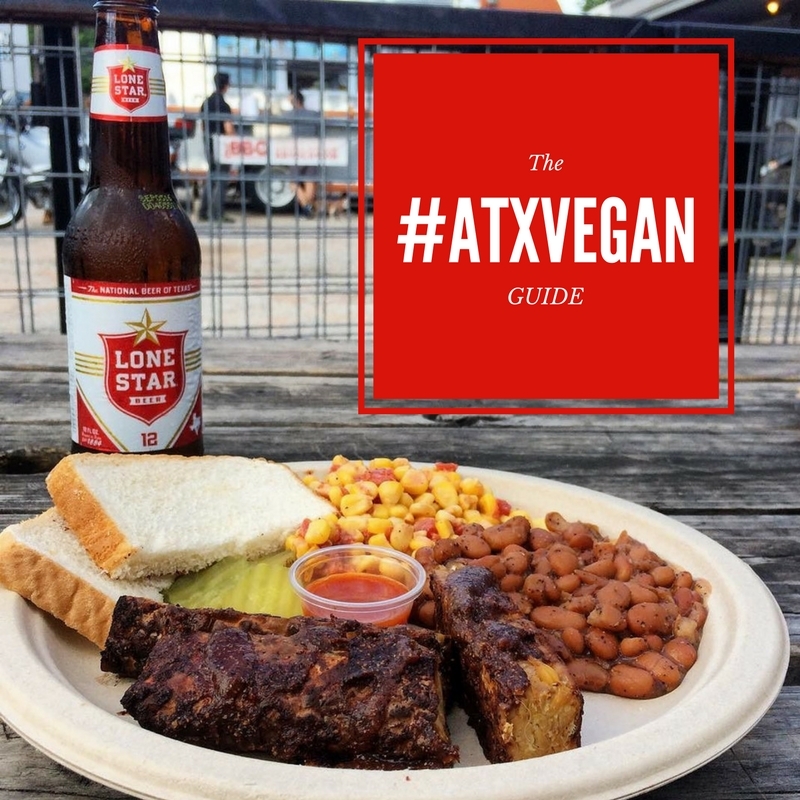 Earlier this year I went to a SXSW panel about Taco Journalism and Mando Rayo explained that refried beans are integral to a traditional taco and that they are the equivalent of mayonnaise on an American sandwich. I thought it was an interesting way to think about refried beans. My college roommate used to add refried beans to our crunchy tacos and they made such a difference that it makes sense. These beans take a while but they are really easy, the recipe is totally flexible to what you have on hand, and it’s so worth it, I promise. I made them last week with black beans and they were fantastic but here is the original. 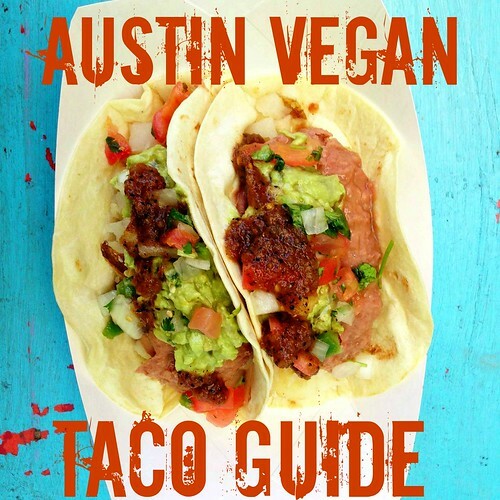 This entry was posted in Cooking, recipe and tagged refried beans, taco cleanse, VeganMoFo on September 5, 2013 by lazysmurf. i have to be honest, I’ve never made tacos myself. It’s not a common dish at all here in Belgium. I do eat them sometimes when we’re out eating. BUT! your posts will make a difference, I want to make tacos now! If I’m being completely honest, I’m gonna use canned beans and not feel the least bit guilty about it. I am making these asap. I’m ashamed to admit I’ve been using Trader Joe’s canned refrieds in my tacos…I know…please be gentle. 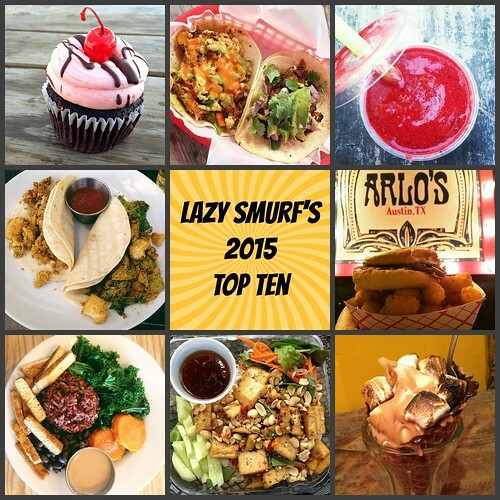 I wonder if you could do these up in the slow cooker for extra laziness! 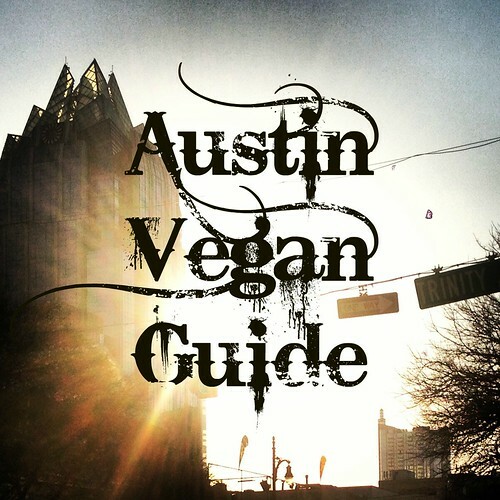 Pingback: » VeganMoFo: Machete Don’t Eat Off The Sidewalk!